Stunning sunny one bedroom condo located on a lovely Victorian Square in Boston's South End. The unit features beautiful hardwood floors, high ceilings, large windows, renovated stainless/granite kitchen and updated bathroom. Move right in and take advantage of everything this neighborhood has to offer including parks, wonderful restaurants and shops. 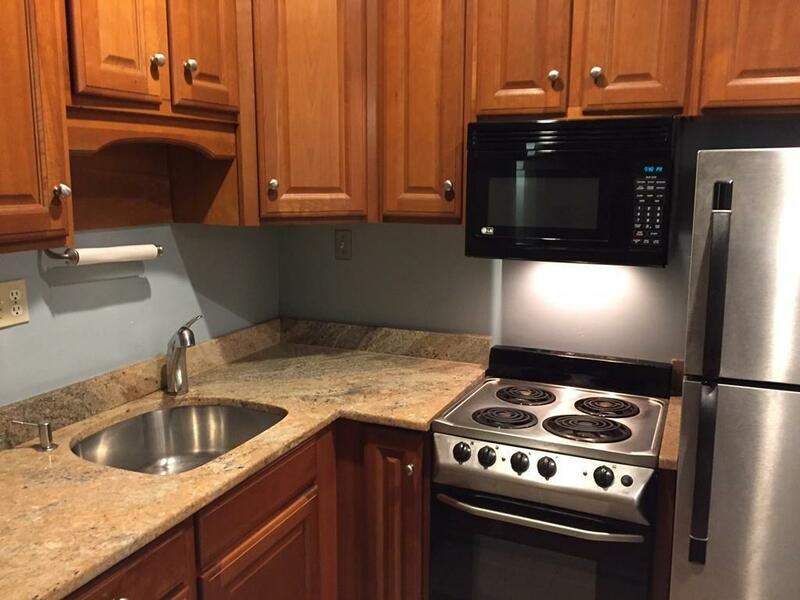 Close proximity Boston Medical Center, BU Medical School, public transportation including the Silver and Orange lines to downtown Boston and beyond and various bus routes. Laundromat located directly across the street. Rent includes heat and hot water. No smoking. Sorry no dogs, cats ok. Available now. Listing courtesy of Peter Michaud of Coldwell Banker Residential Brokerage - Boston - South End. Listing provided courtesy of Peter Michaud of Coldwell Banker Residential Brokerage - Boston - South End.